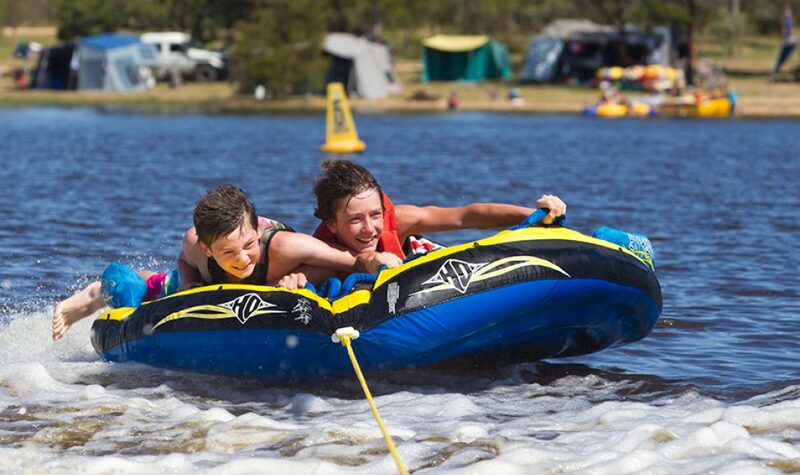 Situated 2.5 kilometres east of Ararat on the Western Highway, Green Hill Lake is a popular camping stop for travelers. 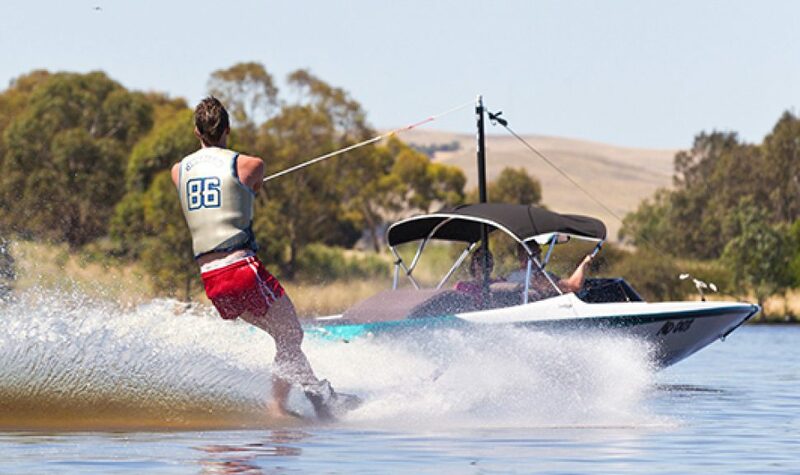 With picturesque mountain ranges providing the perfect backdrop, the lake is host to many recreational water sports throughout the year. Facilities: There is drinking water available, fireplaces, barbeques, picnic tables, chairs and even hot showers to keep you feeling refreshed during your stay. 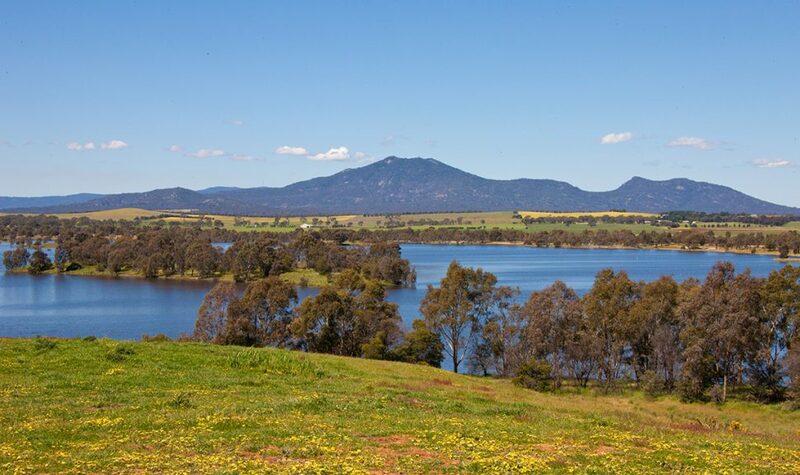 The lake precinct features walking tracks, including an excellent pathway from Ararat and passive rest areas. Fishing: The lake is well-stocked with trout for those looking to catch a feed of fish for dinner, be it from the jetty, a boat or the shoreline.